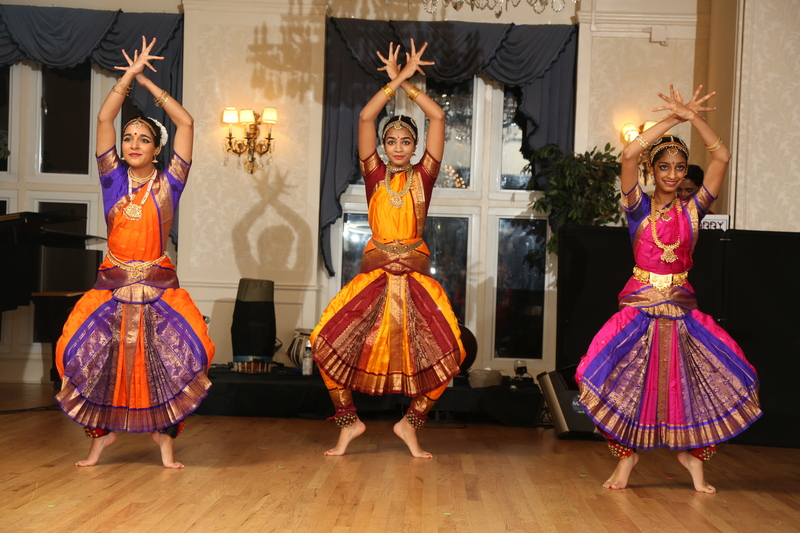 Jiva Performing Arts exists to promote the classical arts of India in the US, specifically Indian classical music and dance. 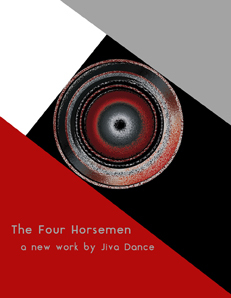 Jiva was formed in 2007 in New York City. 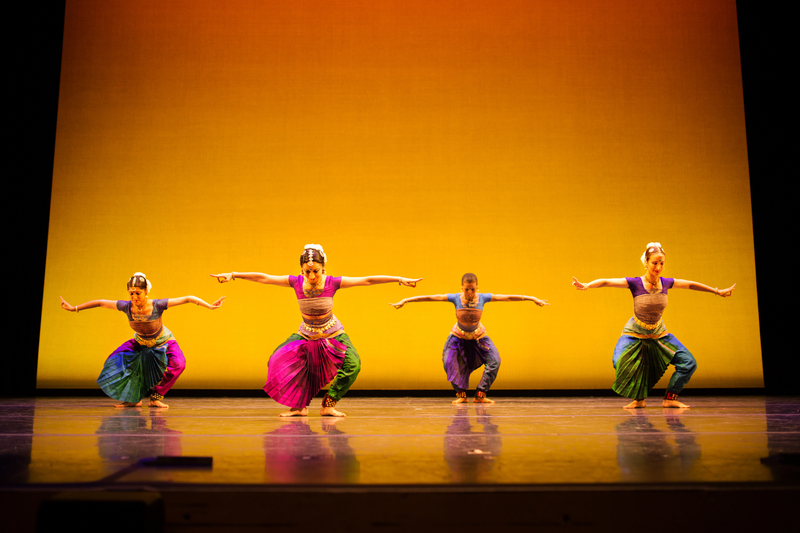 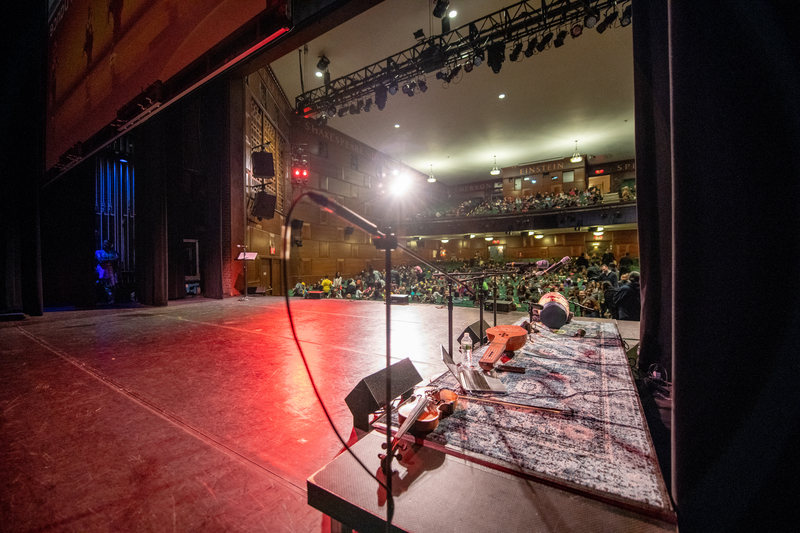 Through innovative performances, classes, workshops, lecture demonstrations and a strong arts-in-education base, we strive to encourage the growth of the classical arts of India in the US. 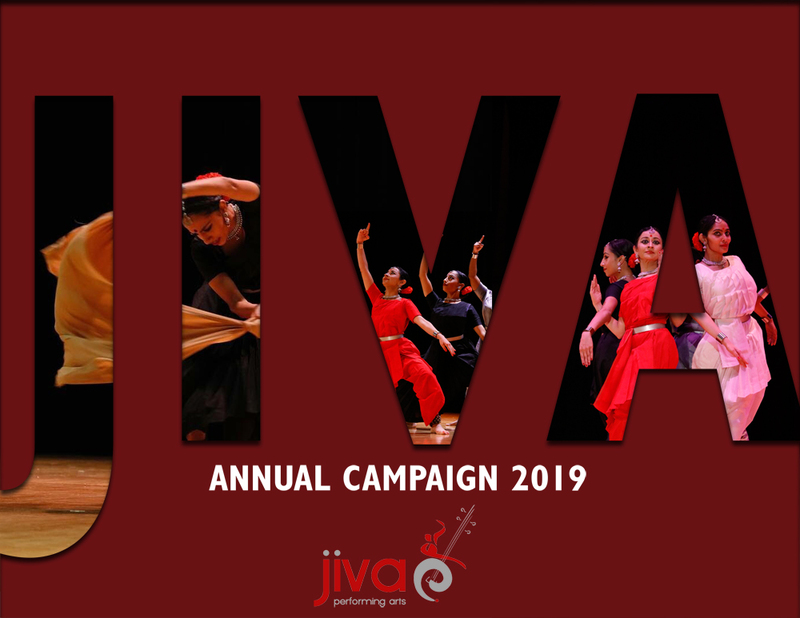 Jiva creates engaging and rich performances, which employ modern media such as film, photography and spoken word, as well as collaborating with world music and dance genres, thereby increasing the appreciation and accessibility of these timeless arts. 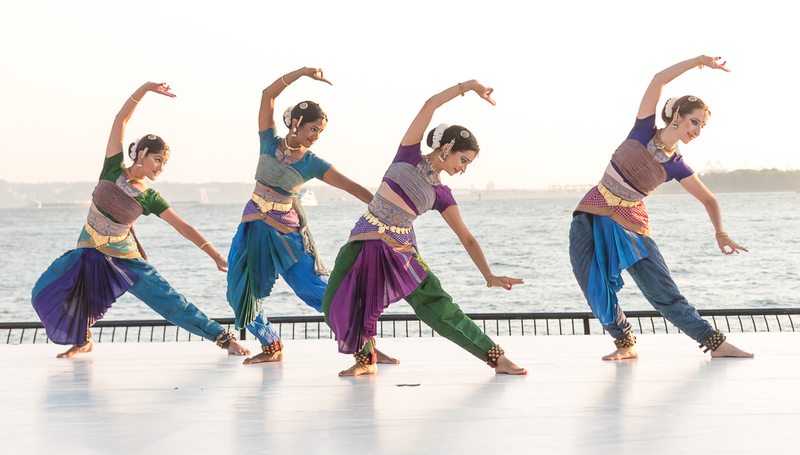 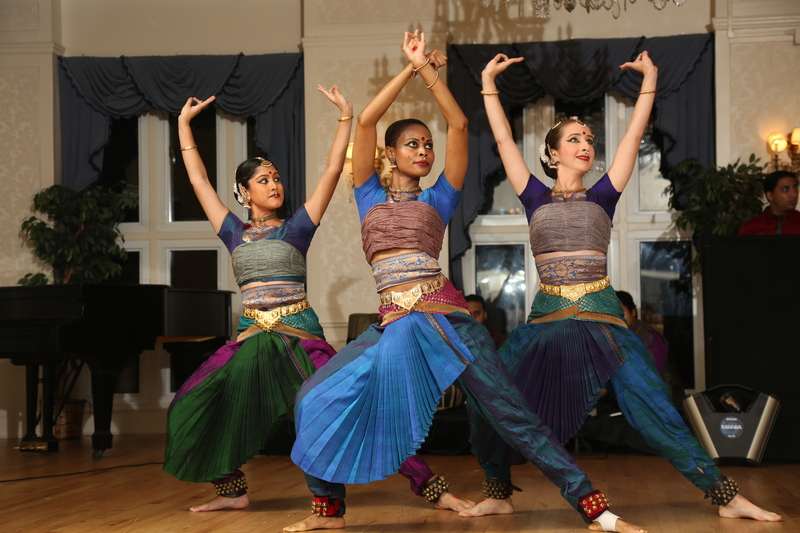 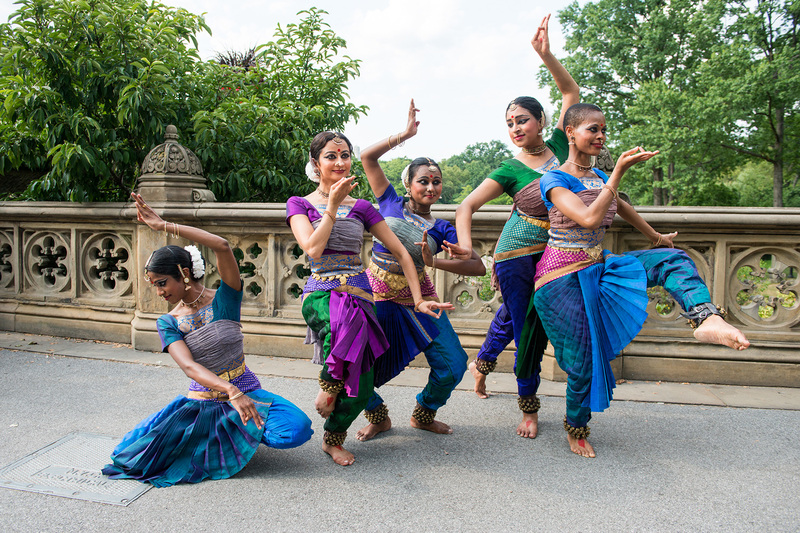 Jiva offers ongoing classes in Indian dance and music for adults and children – specifically Bharatanatyam, Carnatic Violin and Mridangam – in the New York City area. 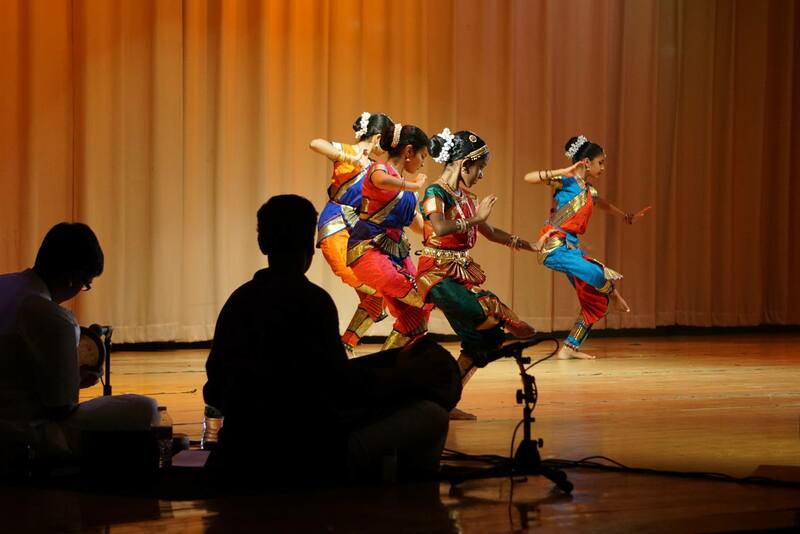 Jiva also organizes performances, master workshops, summer camps and lecture demonstrations by visiting and local artists throughout the year. 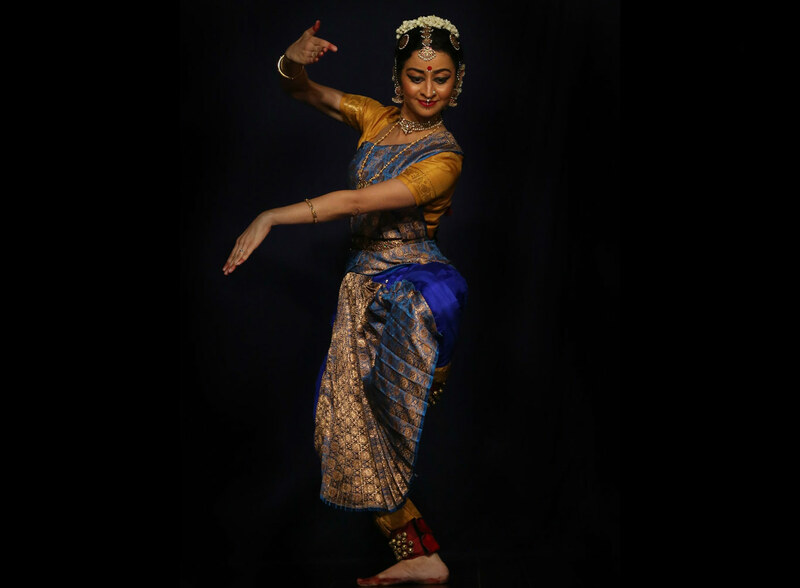 See Sonali Skandan & Jiva Dance for more information on our activities on our exciting professional dance company. 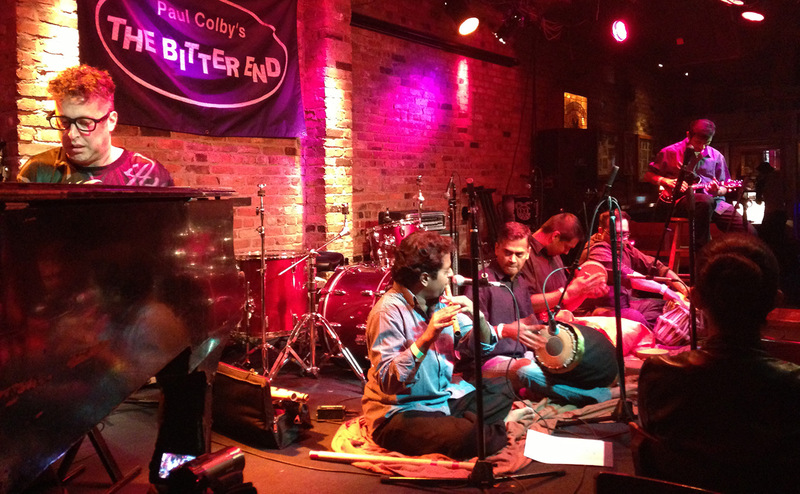 See Akshara for more information on this innovative Carnatic music ensemble.